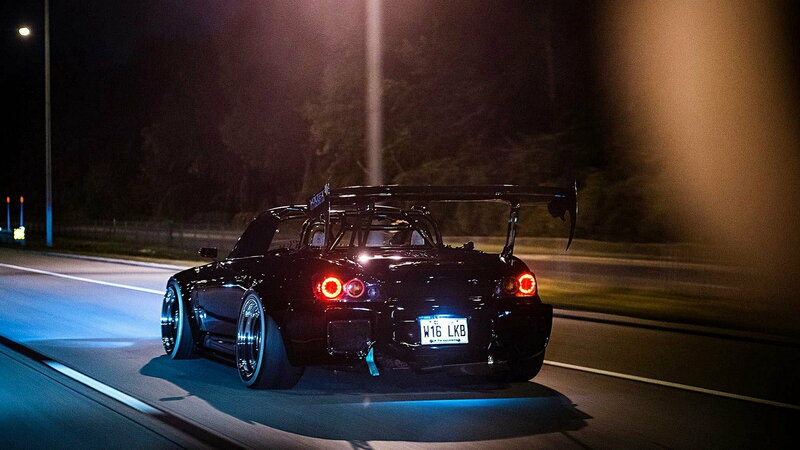 High-dollar builds often require sponsor money, but the owner of this AP2 S2000 chooses to do things his own way. 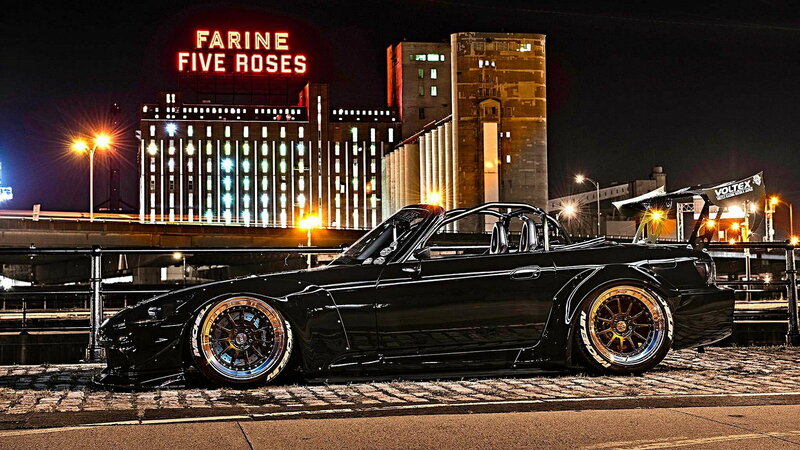 There are more than enough wild, over-the-top S2000 builds out there in the world. Packing massive wings, lots of shiny bits, and most often, sponsorships that pay for all that cool kit. 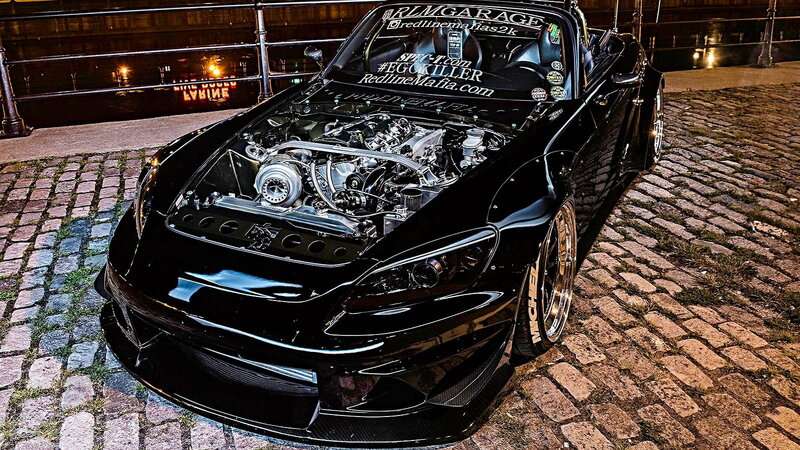 But what sets this particular AP2 recently featured at Super Street apart from the crowd is that its owner has thus far shunned any corporate support, choosing to build his amazing ride without any sort of restrictions. Photos Courtesy of Super Street. No, the owner of this particular build, Canadian Jean-Francois Boucher, didn't want to have to type out 1,000 hashtags every time he posted his ride on Instagram. 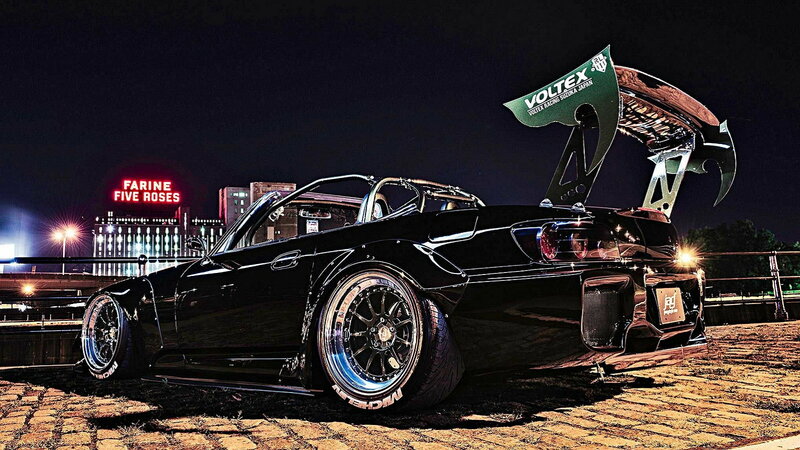 Nor did he want to be forced to slap parts on his S2000 that he doesn't necessarily like just to appease a sponsor. That, folks, is what we like to call freedom. 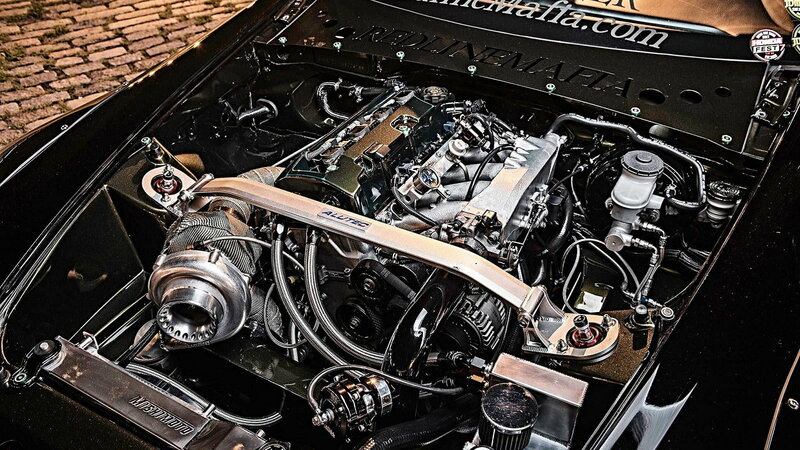 >>Join the conversation about this 2.2 liter Ap2 right here in S2Ki.com. That isn't to say that this AP2 build isn't of the highest quality - not by a long shot. The original plan for the build, which began back in 2015, was to construct something purely evil, with an all-black theme that readily divulges its sinister intentions. 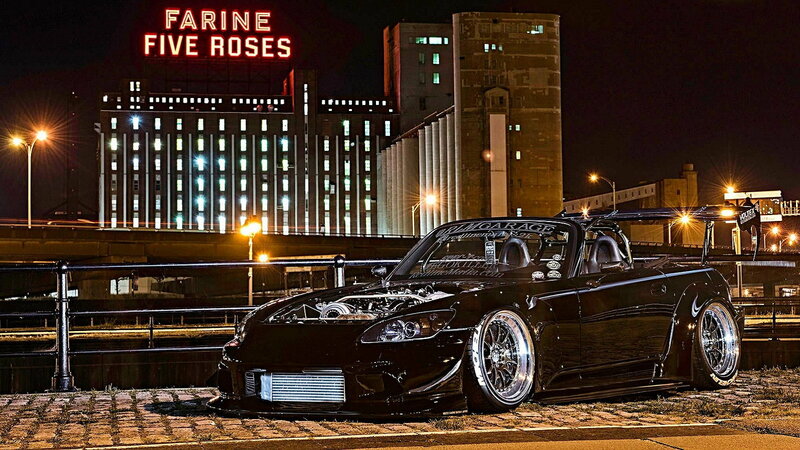 You certainly can't accuse this AP2 of looking too mundane, that's for sure. 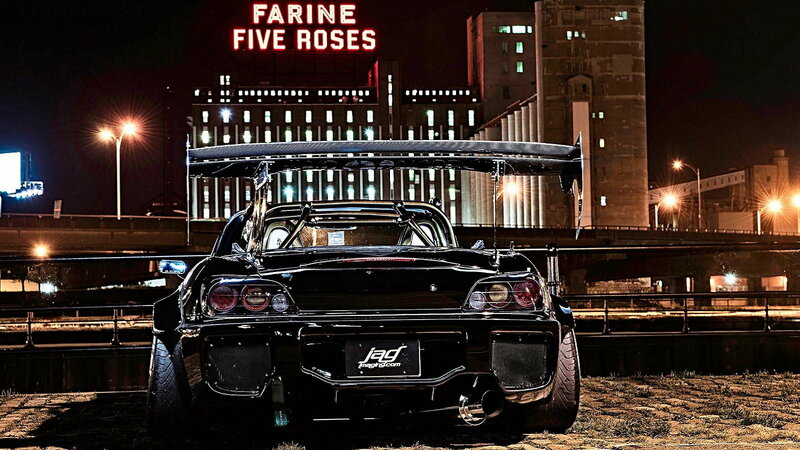 Aside from the Industry Garage over-fenders and Voltex front bumper, that massive Voltex wing can be seen from a mile away. 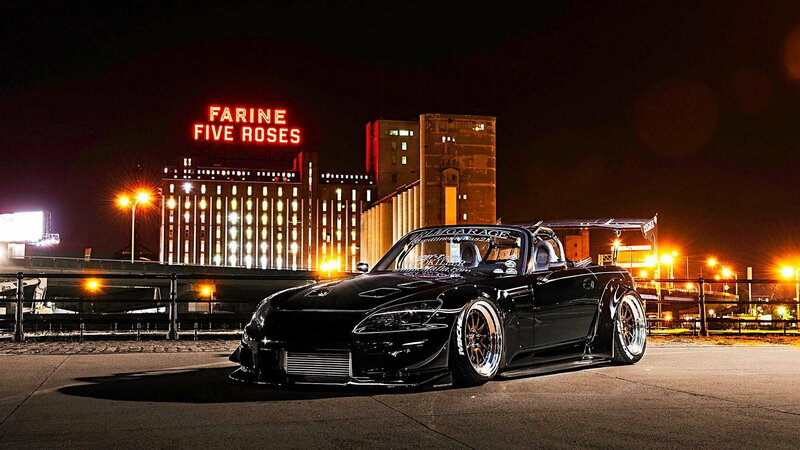 But make no mistake - this S2000 isn't just some sort of show queen. Under the hood, it packs a bored and stroked F20C that now displaces 2.2-liters. Toss on a big old Precision 6266 turbo, and this virtual hair dryer now churns out 636 hp and 430 lb-ft of torque. To handle all that power, Spoon was commissioned to rebuild and beef up the six-speed manual transmission. But the engine bay has also been shaved, with all the wiring hidden, so it's just as attractive as it is savage. Capping off the look are a set of 18" CCW D110 wheels and an airlift suspension to, surprisingly enough, make this show car actually driveable on just about any kind of road. And yes, this car actually gets driven. Quite a bit actually. Living in Canada, we can't imagine it sees much action in the winter months, but that's to be expected. 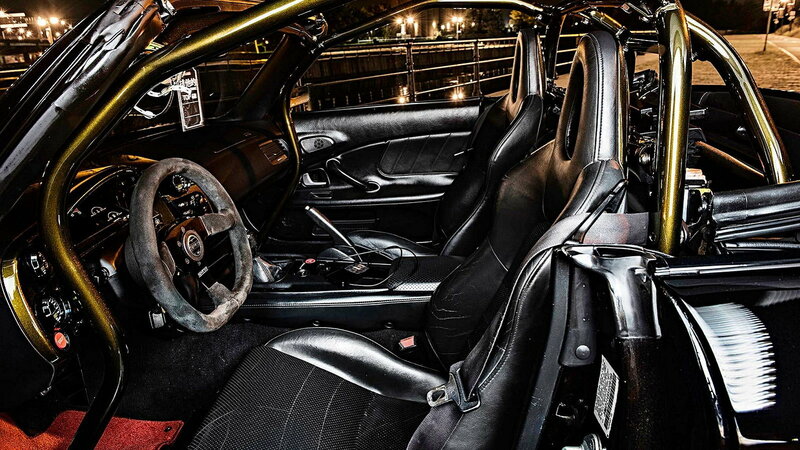 Even the interior has received the VIP treatment, framed by a trick looking Cusco seven-point rollcage. A Sparco steering wheel, AEM gauges, and Qube Engineering LED cluster round out the impressive package. The fact that this car's owner managed to build something of this quality without outside money is, well, pretty impressive. And you certainly can't deny that given its quality, you'd be forgiven for thinking that it was!